China’s state Ministry of Commerce (MoC) has said it will substantially relax incorporation requirements for foreign investment in the country, so Foreign-invested Enterprises can be set up more quickly and cost-effectively. The MoC made the announcement in a recent note entitled the “Circular on Improving the Examination and Management of Foreign-invested Enterprise (FIE) Approval” in which it pledged to abolish requirements on the ratio of initial capital contributions for foreign firms. 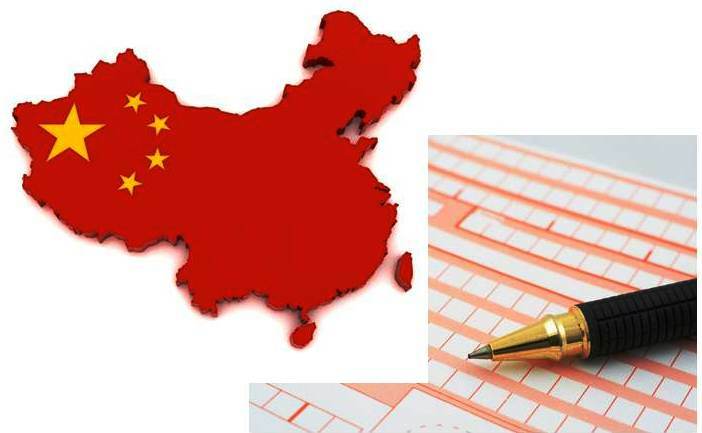 Eligible Foreign-invested Enterprises will consequently be able to file registration requests without having to inject any initial capital on incorporation, when setting up in China. Additionally, stakeholders in these new enterprises will be able to decide on the amount, method and deadline for capital subscriptions themselves.